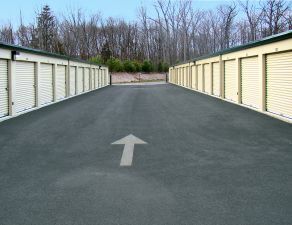 We are experiencing high demand in this area for storage. 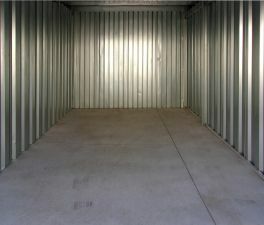 Book today to secure your storage unit. 6,200+ Reviews Can't Be Wrong and We Agree! Fill out the form to receive the hour and directions to your email address and phone. By submitting your email address, you are confirming that you have read, understood and accept our Terms & Conditions. IT'S FREE TO HOLD YOUR SPACE! 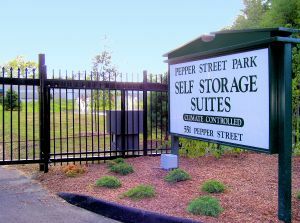 Reserve a unit now and save over 50%. 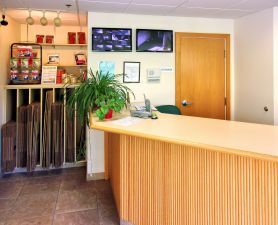 Don't pay more by going to the facility without a reservation. 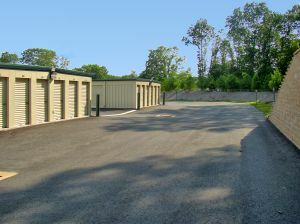 We are experiencing high demand in this area for storage. 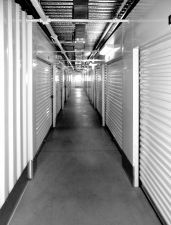 Book today to secure your storage unit. The facility hours and map have been sent to your email. We’ve also sent a text message to your phone. 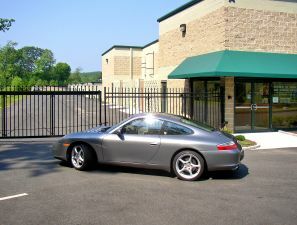 Did you know you can save up to 50% on your storage by making a reservation through our website? 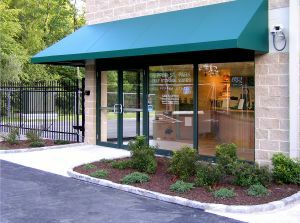 If you walk-in to the facility you will not be able to participate in our special promotions. You've selected today's date and unfortunately the facility is already closed. The next available day for move-in is . If you need to select a different date, just click the button below to change the date of the reservation. 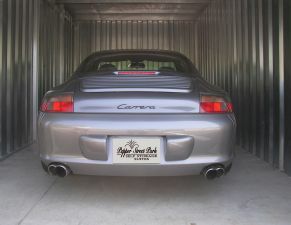 Our prices and storage inventory are updated in real-time. The unit you have selected is no longer available. To re-load your browser, just click the button below to get the latest inventory and prices.